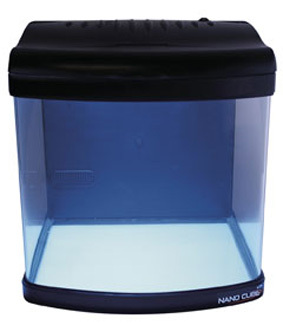 The Gravel Vac is ideal for all sizes of aquariums and features a nifty little starter. 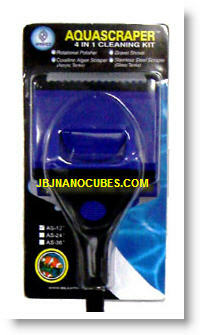 This is simple to use - just squeeze the bulb a few times and water startes flowing. 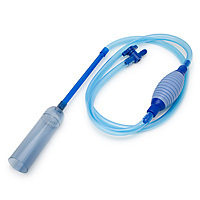 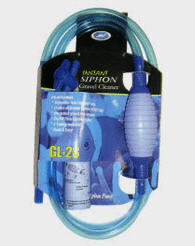 Cleaning your aquarium gravel and tank has never been easier with the JBJ Instant siphon Gravel Cleaner.